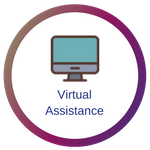 Launched by Paula Mitchell, Hummingbird provides a cost effective and flexible business support service to start-ups, small and medium size businesses. 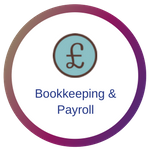 We are passionate about supporting your business and we aim to make your life easier whilst you focus on your strengths and achieve your ambitions. We work alongside your company tailoring the service to suit your needs. This is an efficient approach provided at a high standard to save you time and money. 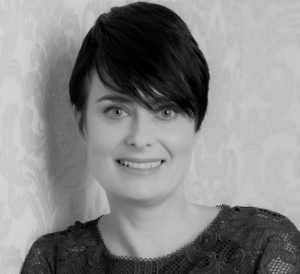 Paula who leads the team has over 20 years’ experience within finance, a degree in Psychology, an MA in HR Management and CIPD Level 7 accreditation offering the necessary skillset to support your business. 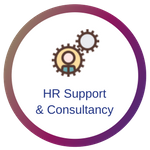 A wealth of experience working across different fields including professional services, finance, travel, IT, retail, large corporations, SME’s and start-ups provides a flexibility to benefit your organisation. An efficient hand-picked team can assist with bookkeeping, payroll, human resources, event and project management and virtual assistance. This comprehensive range of services provides complete support to enable your business to grow. 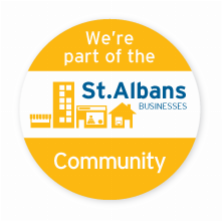 Based in Harpenden, Hertfordshire with excellent links to London, Bedfordshire and surrounding areas, we are equally happy to visit you or work remotely.